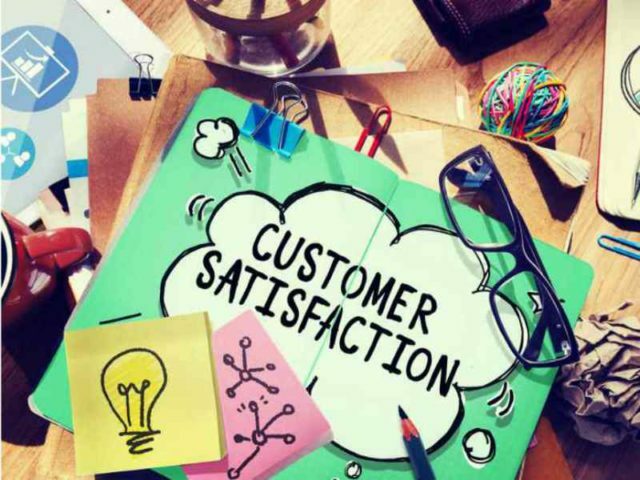 Overall customer satisfaction with residential electric utility companies shows a seventh consecutive year-over-year increase, according to the J.D. Power 2018 Electric Utility Residential Customer Satisfaction Study. “Proactive communications, primarily delivered through digital channels, such as email, text message, or social media posts, are having a significant positive impact on residential electric utility customer satisfaction,” said John Hazen, senior director of the energy practice at J.D. Power. The study, now in its 20th year, measures customer satisfaction with electric utility companies by examining six factors: power quality & reliability; price; billing & payment; corporate citizenship; communications; and customer service. The study is based on responses from more than 104,000 online interviews conducted from July 2017 through May 2018, among residential customers of the 138 largest electric utility brands across the United States, which collectively represent more than 99 million households. click here for more information about the Electric Utility Residential Customer Satisfaction Study.